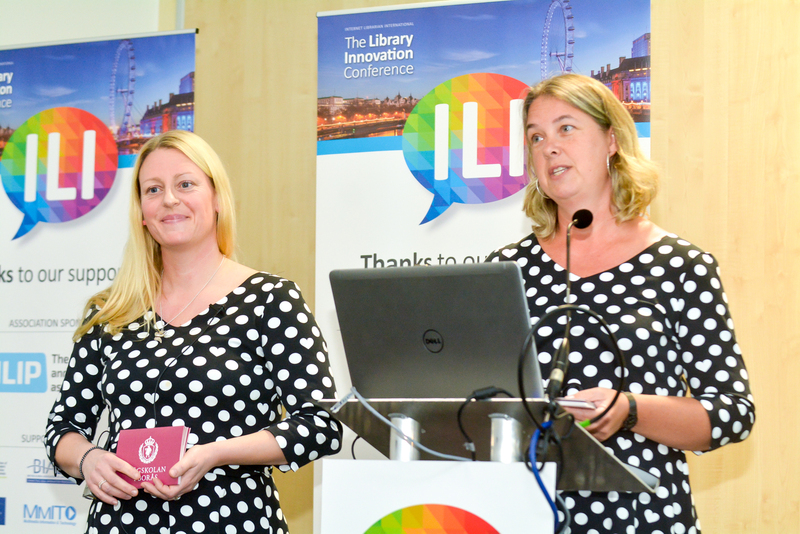 Internet Librarian International – the library innovation conference – is celebrating its twentieth birthday this year and the call for speakers is now open. The 2018 theme is ‘Celebrating innovative libraries and info pros’ and the conference committee is looking for speakers to demonstrate the best of library innovation from around the world. The conference Advisory Board and co-chairs have identified 10 broad conference topics including Collections and content; Digital design; New learning and the digital scholar; and Users and UX. ILI’s Advisory Board consists of eminent information professionals from around the world, led by three co-chairs – Phil Bradley, Information Specialist and Information Consultant from the UK; Jan Holmquist, Global Librarian and Assistant Library Director at Guldborgsund Public Library in Denmark, and from the USA Marydee Ojala, Editor in Chief of Online Searcher magazine. The speaker submissions deadline is 13 April 2018.